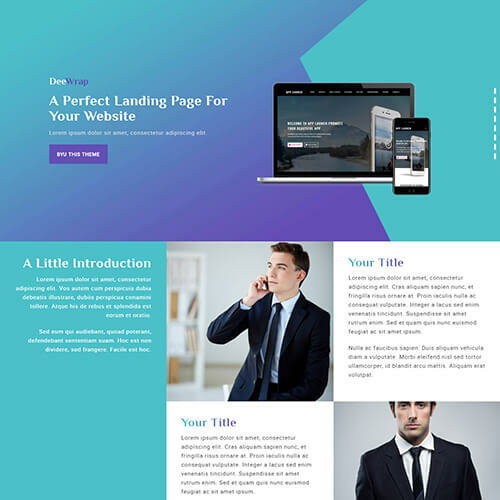 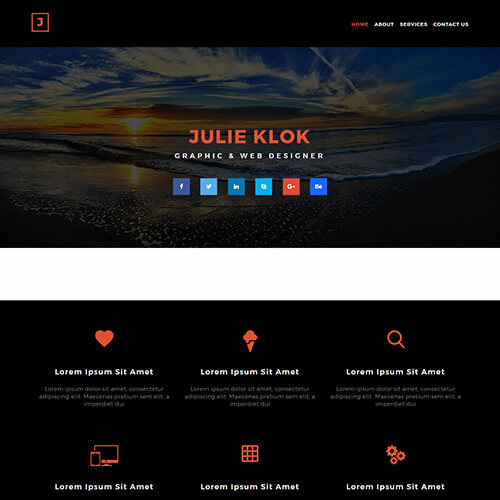 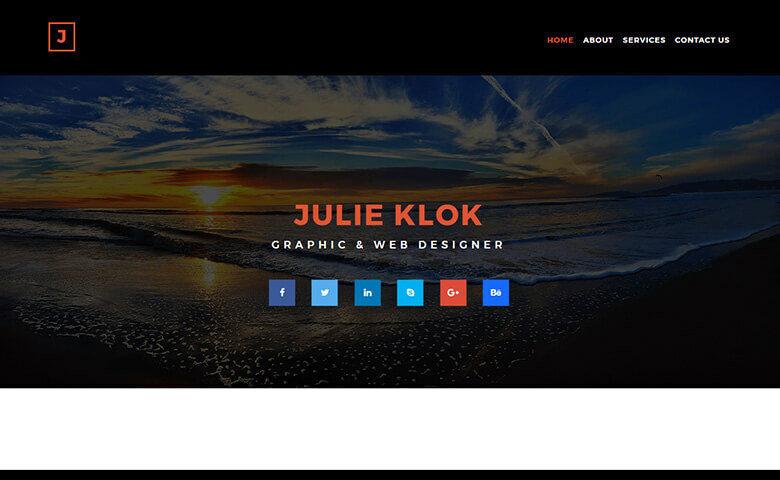 Julie-Klok - a personal portfolio category flat bootstrap responsive website template designed for graphic designers to increase their online presence and put their work in front of clients. 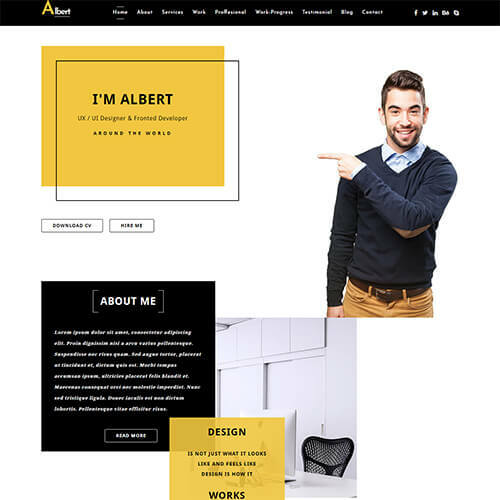 It is a cool theme which comes with high-quality images, colorful social buttons, elegant services section, latest posts and hover effects. 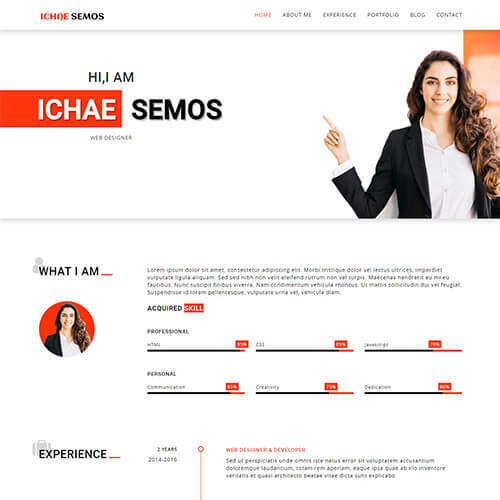 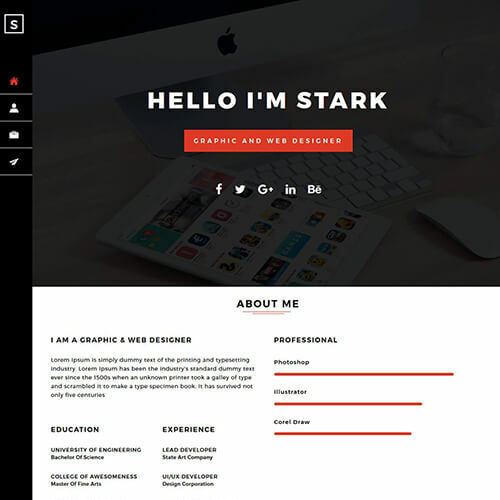 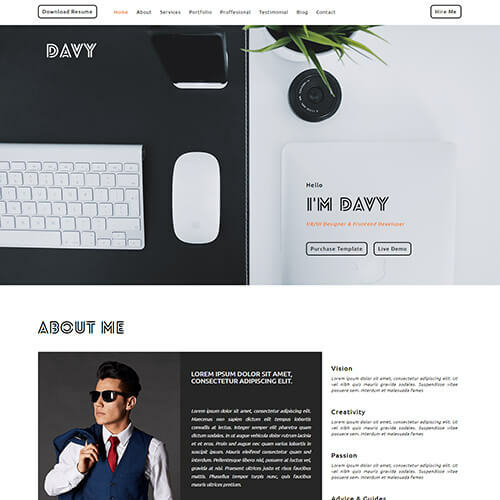 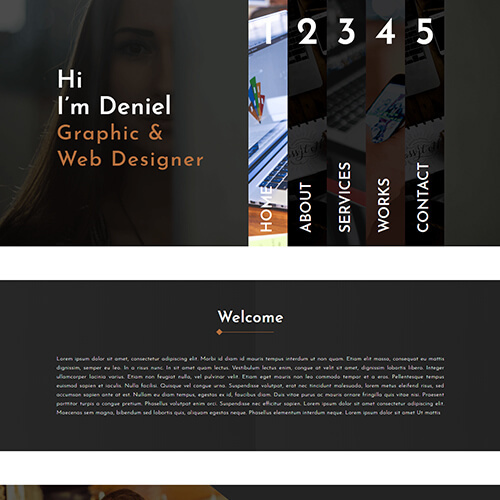 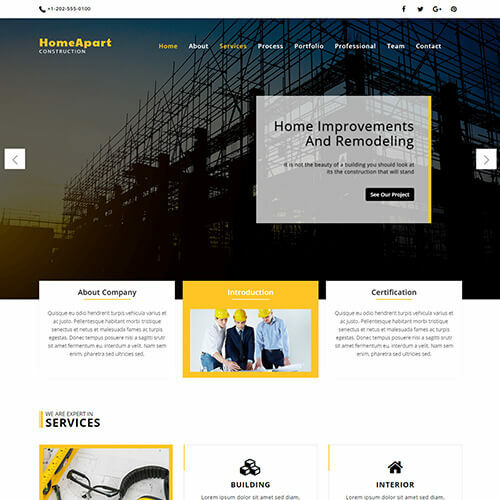 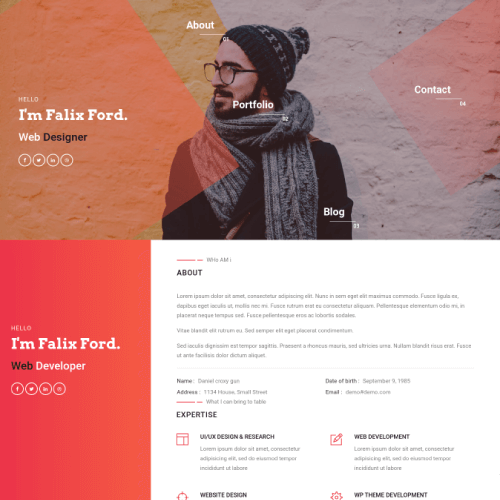 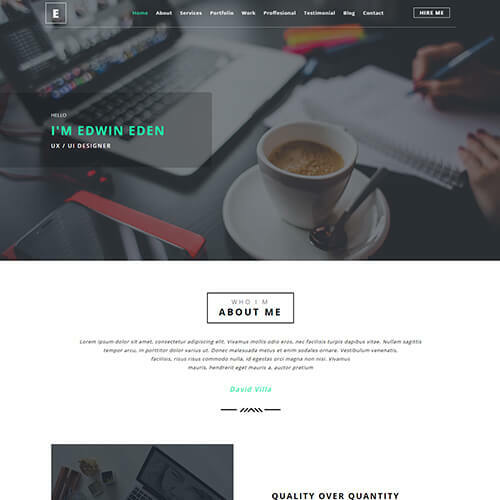 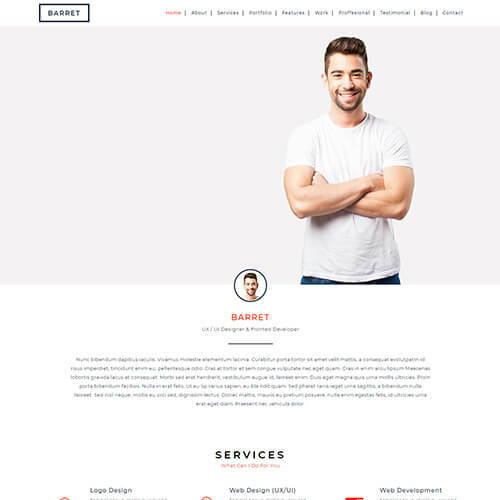 This graphic design portfolio website template can be used by the web designers, graphic designers, professionals, developers and any kind of designer who want to make an impactful personality. 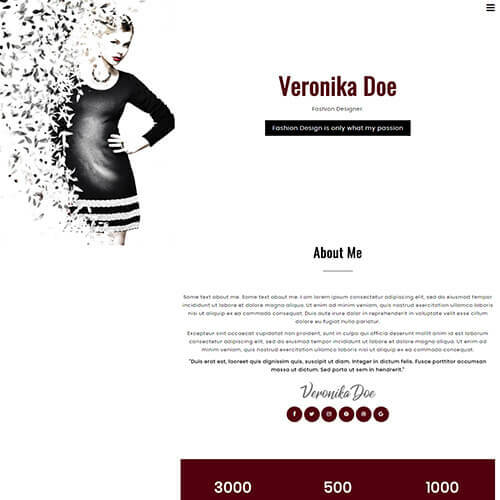 Free graphic design portfolio template download is a perfect choice to showcase your works in the best possible way.